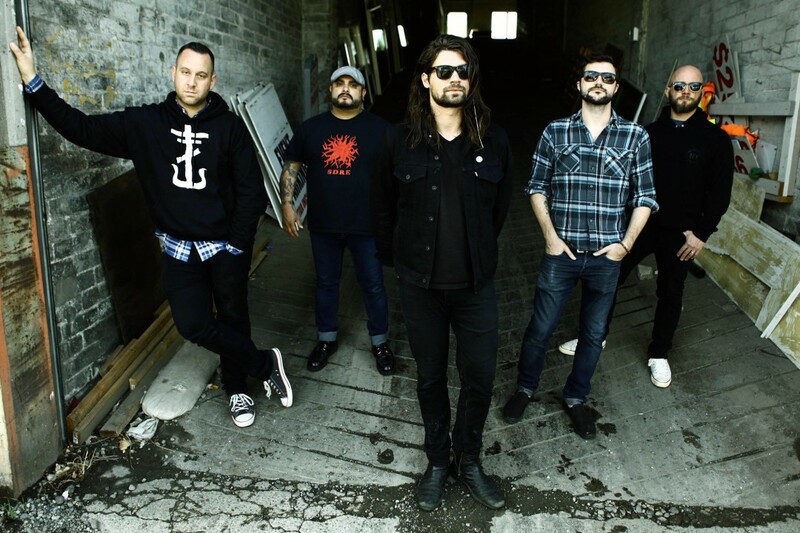 Long Island-based Taking Back Sunday has announced the 5th annual holiday spectacular. The band will be playing two night at Starland Ballroom on December 14th and 15th, 2018. Tickets are on sale now. They will be announcing more details about the events soon. Taking Back Sunday released Tidal Wave in 2016.